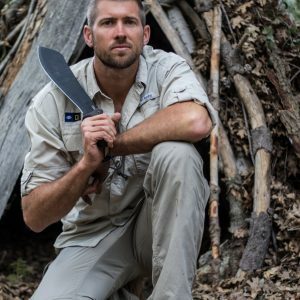 Joel’s experience in becoming a survival instructor began from childhood growing up in South Africa and Tanzania, East Africa - in particular, living off the grid on an isolated stretch of tropical coastline of wild bush, hosting an array of animal species. Do You Have What It Takes To Survive In The Jungle Alone With A Predator? How Long Will You Last Stranded On A Deserted Island?